Delivering vehicle service programs to consumers can get complicated. WiseTVP makes it simple with five coverage plans and an easy rating matrix. Underwritten by Old Republic Insurance Company, an A.M. Best A+ (Superior) rated carrier, WiseTVP encompasses a full range of benefits that give agents and dealers the flexibility to meet every consumer’s needs. WiseTVP consumers are covered for up to 10 years and 100,000 miles with coverage beginning the day the service agreement is purchased. WiseTVP offers five plan levels with each having more robust coverage than the next. 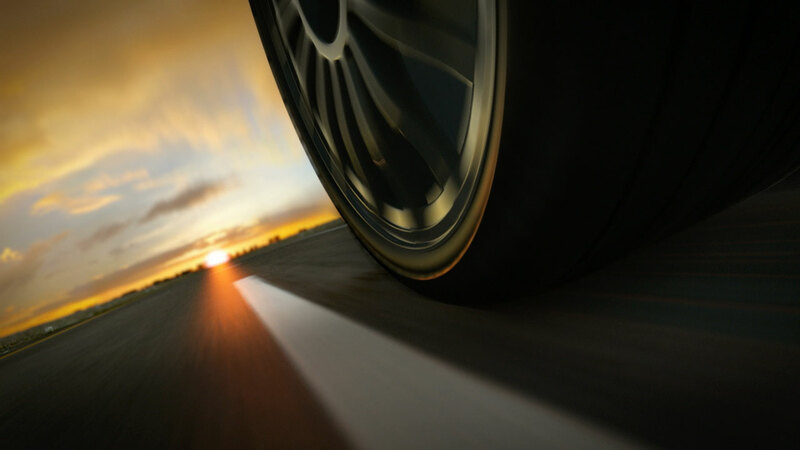 All WiseTVP plans include the same piece of mind ancillary benefits including towing, car rental, trip interruption, emergency roadside assistance and tire road hazard coverage. Please review the entire WiseTVP contract for all terms, conditions, limitations and exclusions. Administration and Obligor services for WiseTVP provided by Old Republic Insured Automotive Services, Inc. (CA LIC 0C79822); except, in GA, HI, NJ, NY, WY: ORIAS Warranty Services; in OR, TX: ORIAS Warranty Services, Inc. (TX LIC 378); and in LA, NM, OK, WI: Minnehoma Automobile Association, Inc. P.O. Box 35008, Tulsa, OK 74153-0008. Ready to offer WiseTVP to your customers?